If you want to review the Floor Plan in a PDF format up to date to the present day, please request it by mail. Be part of the biggest meeting in Mexico for the plastic industry in Latin America! 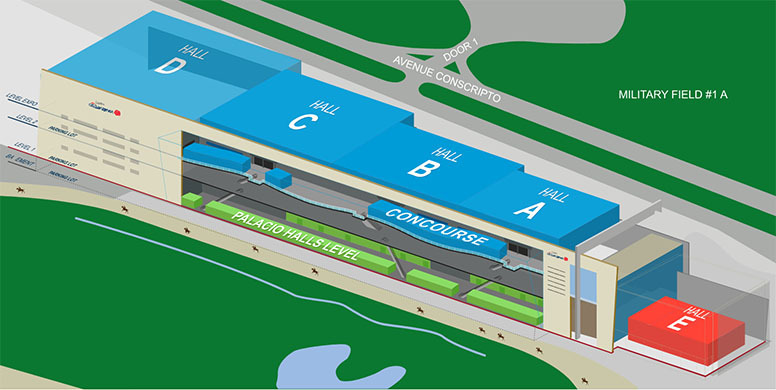 Venue: Centro Citibanamex, home of PLASTIMAGEN® MÉXICO, located in the Hipodromo de las Americas in Mexico City.